Join in the celebratory bell ringing for Arizona’s 100th Birthday Tuesday, February 14th! Dignitaries, professional bell-ringers music and refreshments. 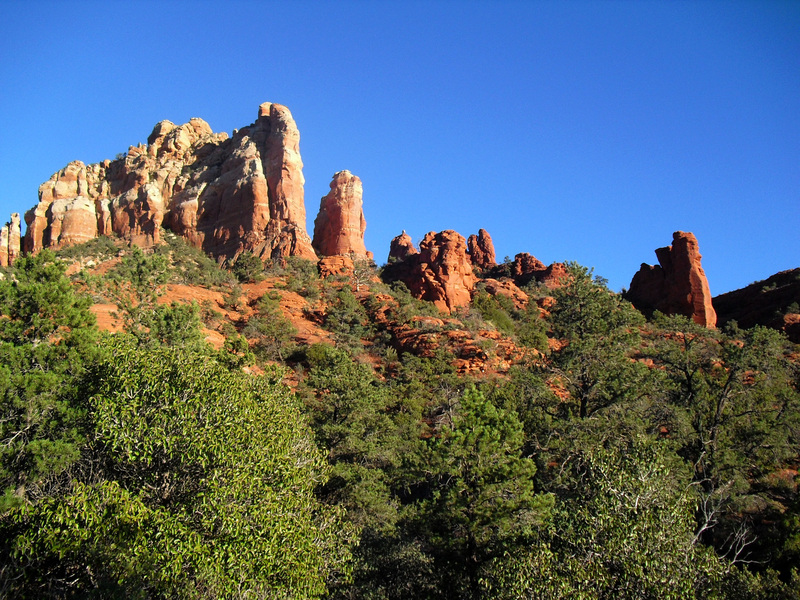 At 2:14pm will be the simultaneous community-wide ringing of bells including “Sedona’s Bell’ which hangs in the steeple at Wayside Chapel. There will be a public birthday party following the bell ringing ceremony. 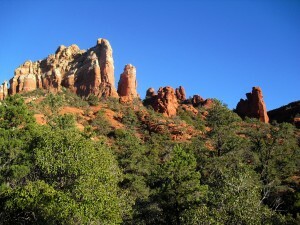 Wayside Chapel is located at 401 North State Route 89A Sedona, AZ. 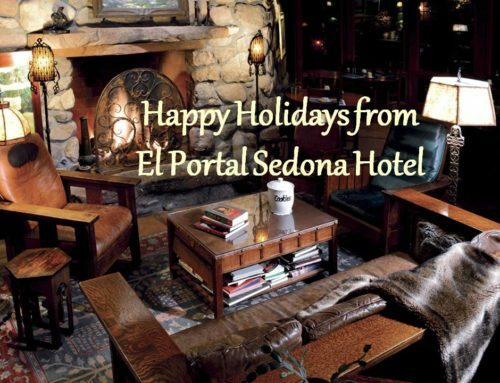 To commemorate this great event El Portal Sedona Hotel is offering a Valentine/Centennial special. Guests can stay one night in a selected room Sunday through Thursday and can get the second night at half price! 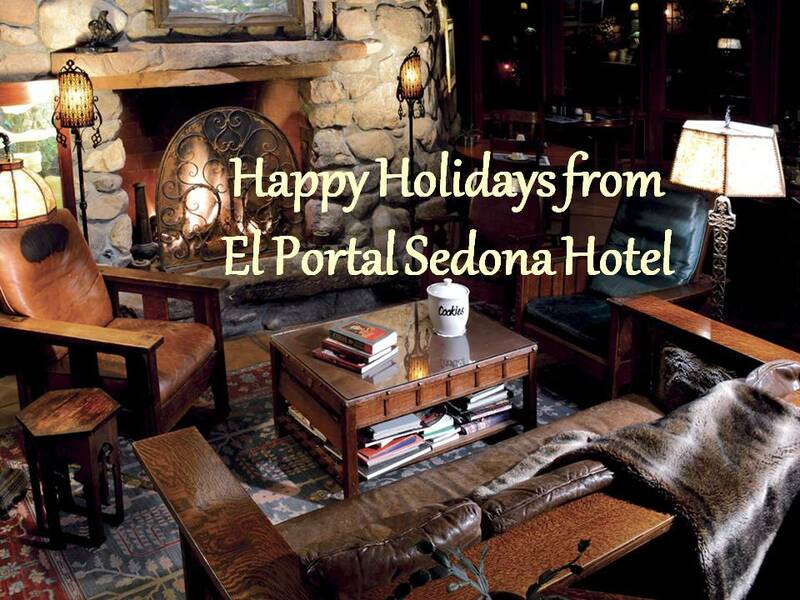 As El Portal is a pet friendly bed and breakfast dogs always stay free any day. Room availability is limited, so book now. (Some restrictions apply. Call for details at 800.313.0017 and ask for the February Lovers’ Special). 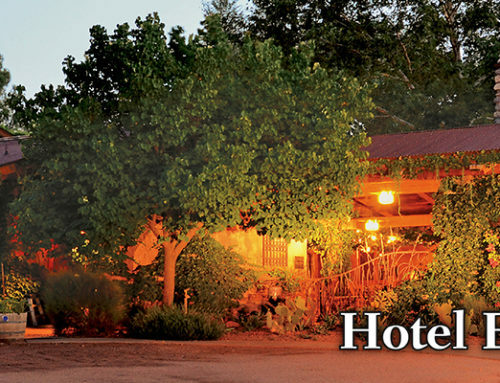 Don’t delay, book your room at the luxury inn, and celebrate Arizona’s Centennial in Sedona! 1-800-313-0017.